Optimising your website for your targeted keywords is a vital part of the online marketing process. Check out the following for more useful SEO tips. SEO has changed dramatically over the past few years, and measuring success through key performance indicators isn’t as straightforward as it used to be. 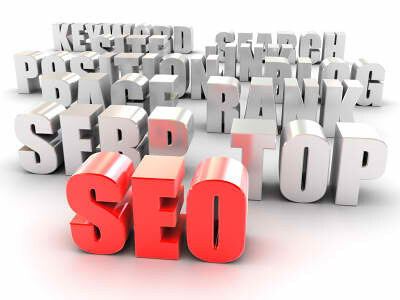 Not long ago, rankings and organic traffic were the primary indicators of SEO success. While rankings are still a good barometer of what’s happening with a site’s search visibility, they certainly don’t tell the whole story anymore….